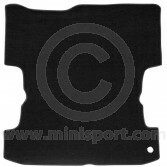 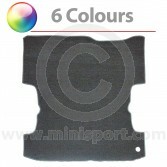 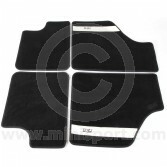 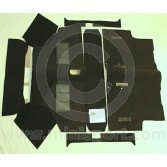 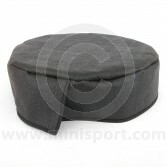 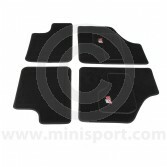 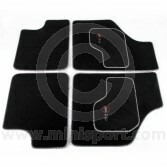 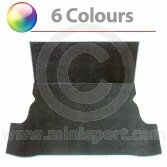 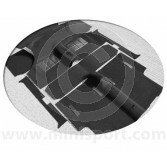 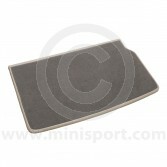 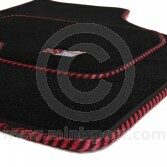 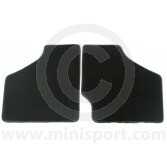 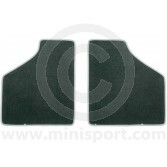 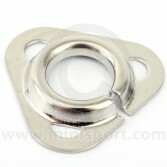 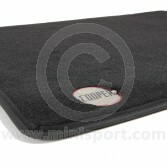 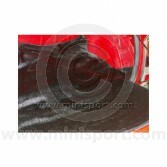 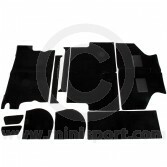 Browse our range of Carpets & Floor Mats for Classic Mini, as part of the Mini Interior Trim department at Mini Sport. 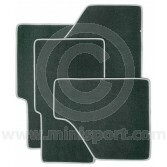 Our complete selection of high quality carpet sets includes exclusive editions from prestigious brands like the Cooper Car Company, Paddy Hopkirk Mini, Mini Sport and Newton Commercial. 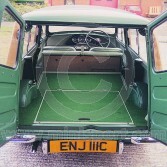 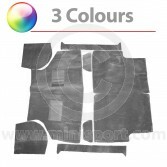 Our Carpets & Floor Mats have been manufactured and sourced for suitability in all Classic Mini’s and Mini Cooper’s including twin tanks, right hand drive and left hand drive models. 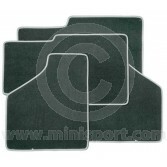 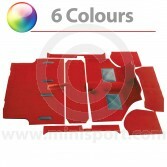 We stock Moulded and Deluxe Carpet Sets in six different colours, which can be fitted throughout your entire Mini Saloon, moulding to allow perfect fitment insulation, comfort and style – complete with all necessary clips and fitting instructions and a complete range of rear load carpets and boot floor mats for Mk1, Mk2, Mk3, Mk4, Mini Cooper, Mini Van and Mini Traveller, Classic Mini models.